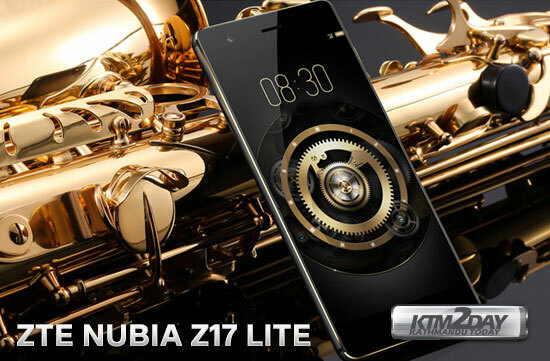 The ZTE Nubia Z17 Lite was released with a few more variants of the model in July and although it is a smartphone that is not far from top-of-the-range. The variant without the “lite” was presented with the Qualcomm Snapdragon 835, the same processor that embarks on the Galaxy S8. This “Lite” is not as “Lite” as the name appears to be. With a 5.5 “Full HD display, metal body and value-for-money specs, the ZTE Nubia Z17 Lite stands out for its price tag. When we look at the hardware specs and its capabilities we see that Rs.31,995 puts this smartphone in the best buy category. 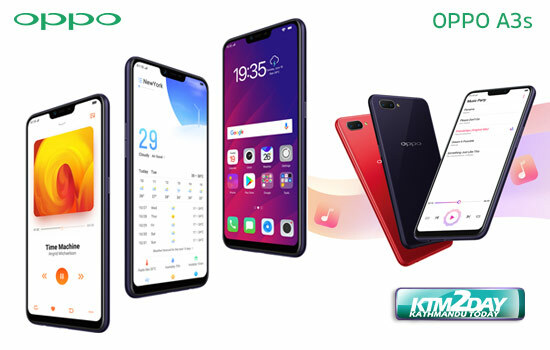 The device comes with Qualcomm Snapdragon 653 processor running 1.95GHz, 6GB of RAM and 64GB of internal memory with the possibility of expanding via MicroSD upto 256GB. The dual rear 13MP camera has a f/2.2 aperture and can shoot videos in QHD at 30fps. The 16MP front camera is supposed to get you some quality selfies. 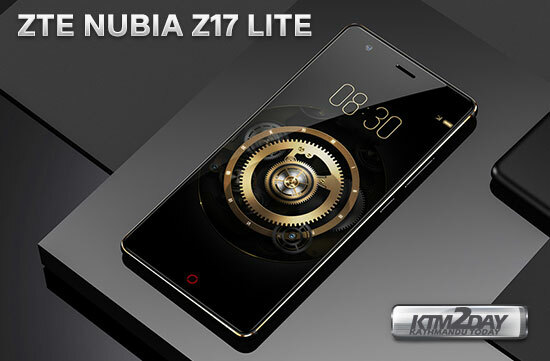 Something relevant in the ZTE Nubia Z17 Lite is its design. The handset may even have large edges at the top and bottom chin, however, the sides are basically borderless. This design makes the ZTE Nubia Z17 Lite one of the smartest Android smartphone with best value one can buy for. The fingerprint reader is placed at the rear under the cameras and the handset comes with 3200 mAh battery with the ability to charge quickly with Qualcomm Quick Charge 3.0 technology. The smartphone is available in blue color and looks very fascinating. At the price point of Rs.31,995 ZTE Nubia Z17 offers best value for money featuring Snapdragon 653 – 6GB RAM.